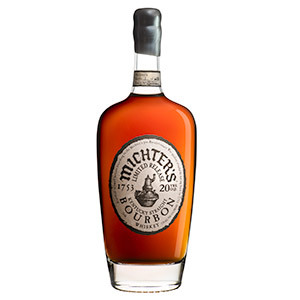 Michter's is releasing a 20 year old bourbon for the first time since 2016. 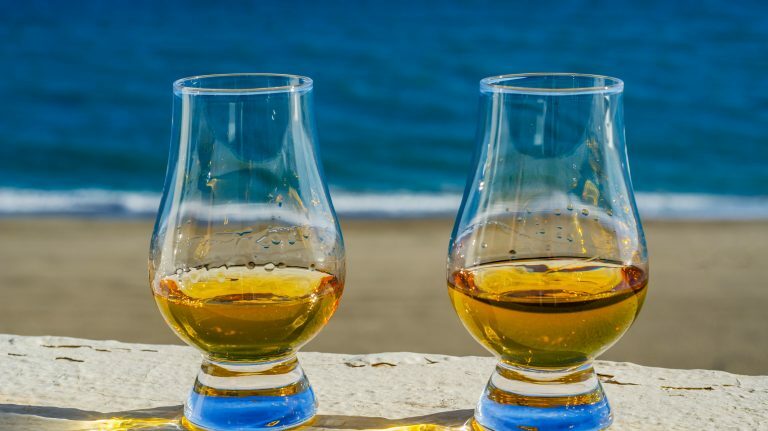 Whisky lovers have a slew of new releases to look forward to, this week and into the future. Kentucky Peerless Distillery is launching a new program that allows liquor stores, bar, and restaurants to purchase single-barrel rye by the case. Called Peerless Dimensions, the whiskeys will be released annually, selected by head distiller Caleb Kilburn. Each barrel selection will have a unique flavor, highlighted in its name (think S’more, Mixed Berry Cobbler, and Chocolate Crème Brûlée). If you want to try these whiskeys, you’ll have to keep an eye out for which stores or venues purchase bottles, then track them down. The distillery’s website has more information. Meanwhile, Virginia Distillery Co. is anticipating the release of its house-made single malt whisky, called Courage & Conviction, in 2020, and is offering people the chance to pre-purchase a special Medallion Edition now. Each batch of Medallion Edition will be a unique offering and come with a medallion, with the first bottles shipping in 2021. There are three membership levels at different prices; more details can be found on Virginia Distillery Co.’s website. 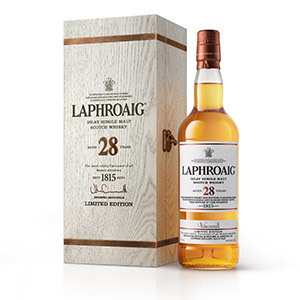 Laphroaig is releasing a 28 year old whisky, following up on last year’s 27 year old. The single malt has been aged in both bourbon and sherry casks, and is bottled at 44.4% ABV. It is available in limited amounts for $799. 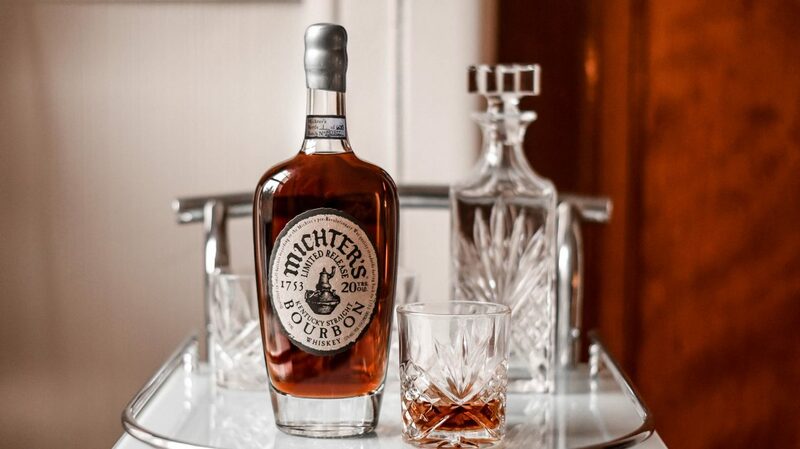 Michter’s is rolling out a new edition of its 20 year old bourbon, available in limited quantities. Last released in 2016, this year’s batch is 57.1% ABV and costs $700. Johnnie Walker’s most upscale blend, The John Walker, has unveiled its first-ever 50 year old expression. Bottled at 43.3% ABV, the John Walker Masters’ Edition honors the whisky makers of the past and includes three single malt and three single grain whiskies. 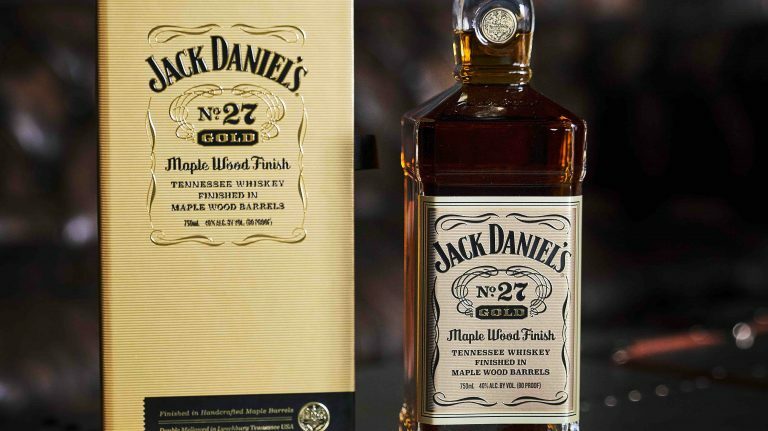 Just 100 bottles will be available worldwide, priced at $25,000 each. One bottle will go up on the auction block at Bonhams Hong Kong next year. Barrell Craft Spirits is adding a new line of limited-edition whiskeys (and rum), specially blended for balance and layers of flavor. The first two whiskeys—a 15 year old bourbon and 25 year old American whiskey—will be released in the coming months, bottled in small amounts at barrel proof and priced at $250 each. Barrell is also releasing its annual New Year Edition bourbon, a blend of straight bourbons from Kentucky, Illinois, Indiana, New York, Tennessee, and Texas. That whiskey is $90 and available in limited quantities. Nashville’s Pennington Distilling Co. is celebrating the fourth anniversary of its first whiskey being barreled by releasing that very whiskey as a bottled-in-bond offering. 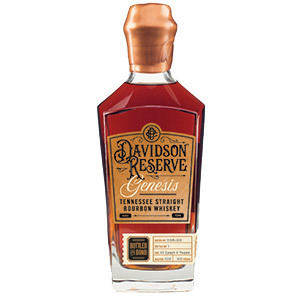 Davidson Reserve Genesis is available in small amounts, mainly at the distillery, for $100. 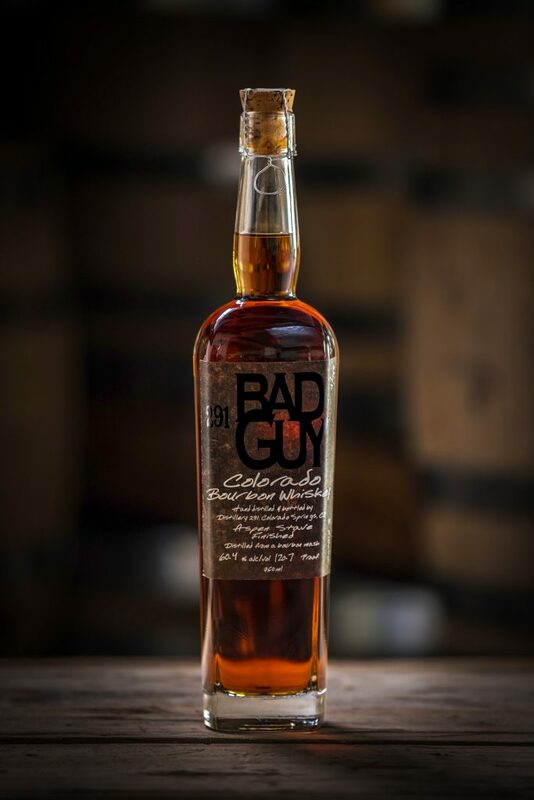 Distillery 291 in Colorado Springs has released the latest batch of its Bad Guy Colorado bourbon. Priced at $105 and bottled at 60.5% ABV, less than 600 bottles of the whiskey are for sale in Colorado only. 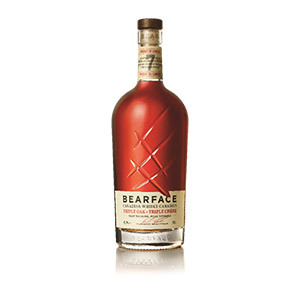 A new single grain whisky called Bearface is hitting shelves in Canada. Aged for seven years, including some time in wine barrels and Hungarian oak barrels, the whisky is priced at C$40. Finally, Douglas Laing & Company has a new blended malt that combines whiskies from all five regions of Scotland in one whimsical package. 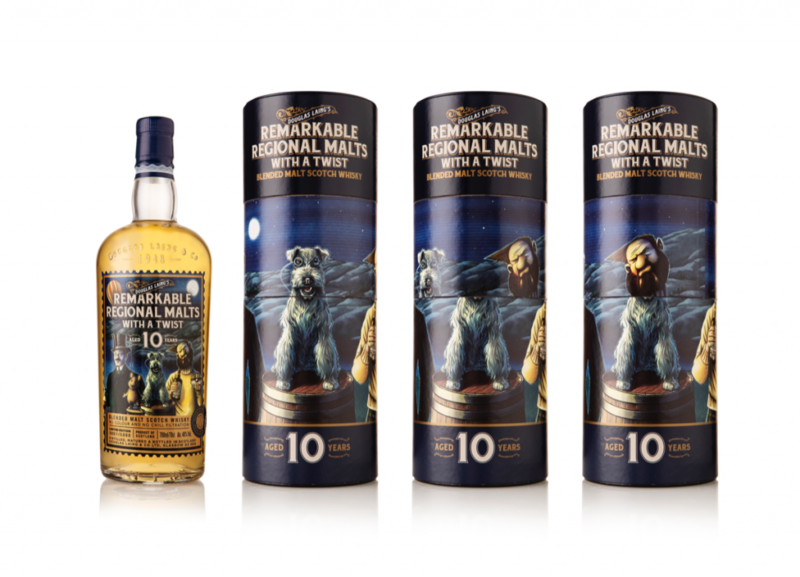 Remarkable Regional Malts With A Twist 10 year old is available in limited amounts for £60. Unfortunately, it is not for sale in the U.S.
Laphroaig’s master blender, John Campbell, selected from casks of different sizes and types, including quarter casks and sherry butts, to create this whisky. The final blend was married for 12 months in sherry casks. Do you love peat? Do you love old whisky? Do you have $800? Buy this—Laphroaig is great at any age, but it especially starts to sing when it gets to be extra-mature. Previously available in 2016, Michter’s 20 year old bourbon has been re-released in limited quantities. The whiskey was purchased by the brand several years ago and subsequently matured until master of maturation Andrea Wilson selected it for this bottling. The first 50 year old release in the history of the Johnnie Walker brand, this blend includes malt whiskies from the Glen Albyn and Royal Glenury distilleries (which are both closed), as well as Blair Athol. The blend’s three grain whiskies came from three closed distilleries: Caledonian, Cambus, and Port Dundas. 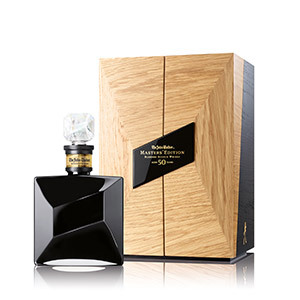 The whisky comes packaged in a black Baccarat crystal decanter and wood cabinet. Of the 100 bottles available for sale, one will be auctioned at Bonhams in Hong Kong next year. The name Masters’ Edition pays tribute to the master distillers and others who were responsible for creating and stewarding the whiskies used in this blend throughout their half-century lifespan. And indeed, it is pretty awe-inspiring to think about how the people who distilled and barreled these whiskies may not even be alive to see them finally reach the blending and bottling stage. Scotch makers often talk about the long history and legacy that they steward, but a whisky this old really brings the message home. This blend of straight bourbons, each at least 15 years old, is sourced from distilleries in Kentucky, Indiana, and Tennessee. This 25 year old whiskey, sourced from Indiana (aka MGP Distillery), was finished in sercial madeira casks to impart nuttiness. 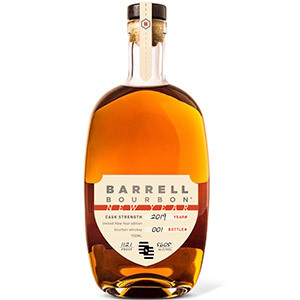 Barrell blends an annual bourbon in limited amounts specifically to celebrate the new year. 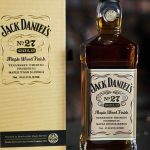 The 2018 release is the third in the series, a blend of straight bourbons from Kentucky, Illinois, Indiana, New York, Tennessee, and Texas. 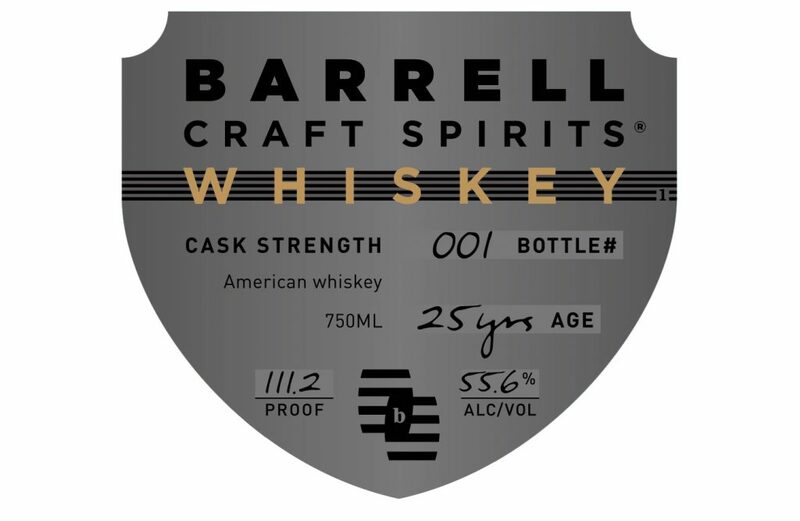 Barrell also offers batched and single cask whiskeys and rums, as well as its Infinite Barrel Project whiskey, which combines a variety of components for each unique release. 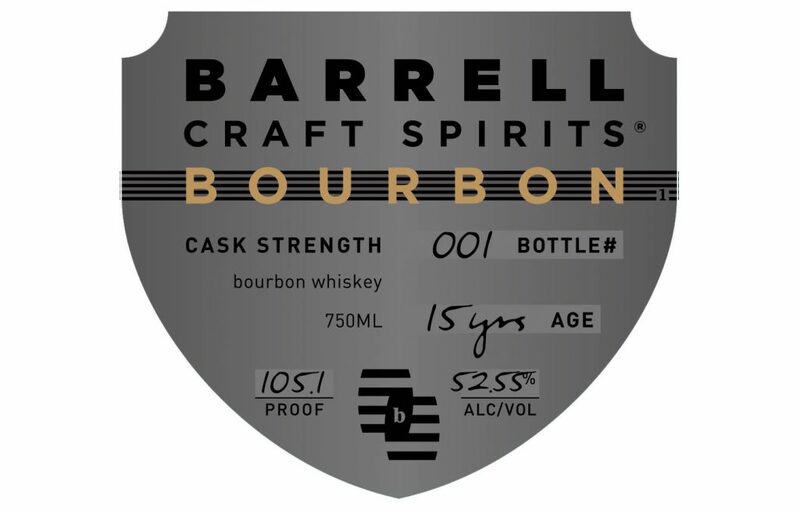 The launch of Barrell Craft Spirits is, in the company’s words, an effort “to blend a set of spirits defined by absolute balance and deep flavor layering.” Barrell will release these special offerings one to two times a year; this first release includes a rum alongside the two whiskeys. Nashville’s Pennington Distilling Co. has released its first bottled in bond whiskey. Genesis was made with a mashbill of 70% corn, 25% rye, and 5% malted barley and barreled on October 17, 2014. The distillery hosted a party on October 17, 2018, where it released 1,017 bottles of Genesis fresh from the barrel. It seems like every other week, another craft distillery “comes of age” and releases a bottled in bond or other well-aged whiskey. 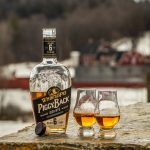 Pennington is releasing only a small amount of this bourbon, the first it ever distilled and barreled, but the distillery will release a more widely available bourbon and Tennessee whiskey in 2019. Distilled from yellow corn, malted white wheat, malted rye, and beechwood-smoked malted barley, this barrel-proof whiskey was blended from barrels with a range of ages, from 291 days to over two years. Located in Colorado Springs, Distillery 291 may not be widely known yet, but it’s one to watch: its Single Barrel Rye scored 89 points in the Fall 2018 Buying Guide, impressing with its fruit and spice flavors. 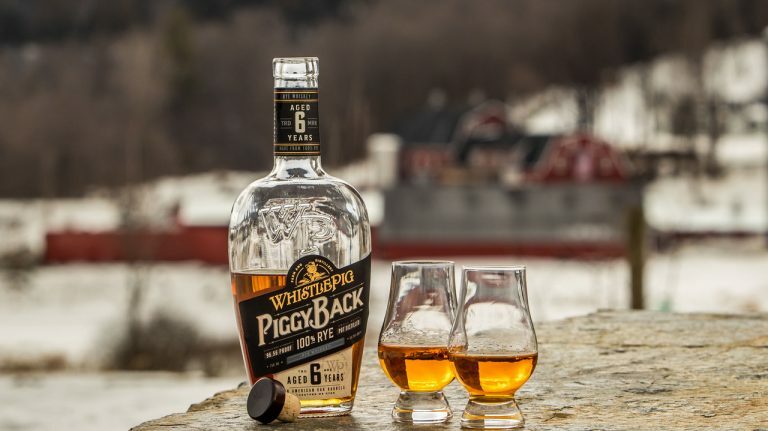 This 7 year old grain whisky, sourced from a Canadian distillery “on the shores of Lake Huron,” is aged in ex-bourbon barrels, then finished in French oak barrels that formerly held Bordeaux-style wine made by Mission Hill Family Estate Winery. A second finish takes place in Hungarian oak casks. 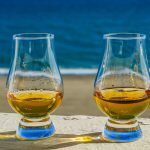 Like their counterparts in Scotland, Ireland, and the U.S., cask-finished Canadian whiskies can be fantastic options; Whisky Advocate named Crown Royal Noble Collection Wine Barrel Finished as #18 in the 2017 Top 20. Bearface Triple Oak is currently available in Canada only, but has plans to expand to other countries in the future. Availability: 5,000 bottles; not available in the U.S.
To create this whisky, Douglas Laing & Company blended single malts from all of Scotland’s whisky-producing regions: Islay, Speyside, Campbeltown, Highlands, and Lowlands. The company’s Remarkable Regional Malts range already offers blended malts for each of those regions, and this special blend is packaged in a tube with rotating panels that show the different mascots for four of those whiskies, including Big Peat (Islay), Scallywag (Speyside), Timorous Beastie (Highlands), and the Epicurean (Lowlands). Because the tube rotates, you can match up, say, Big Peat’s head with the mouse body of Timorous Beastie. While the whisky itself is usually more interesting than the bottle, this whimsical packaging looks like a lot of fun—though the liquid likely is no slouch! Unfortunately, this will not be for sale in the U.S.